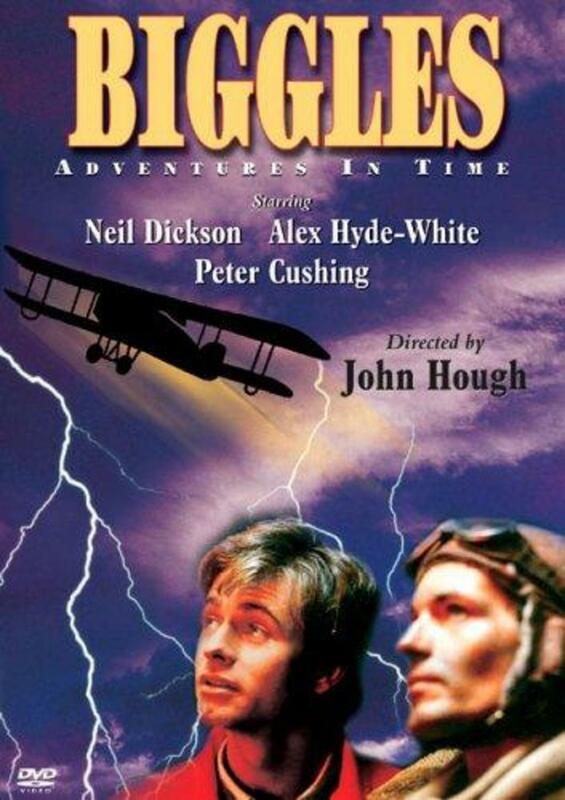 Daring British WWI fighter pilot James "Biggles" Bigglesworth and 1980s low-level business executive Jim Ferguson discover that they can time travel to each other's eras. They try to stop the Germans from changing the outcome of WWI. One minute the New Yorker advertising expert Jim Ferguson is at a business party -- the next he finds himself way back in 1917 in a plane fight during World War I. Mr. Raymond explains to him that he has a time-twin, to whom he's relocated in space and time whenever one of them is in trouble. So he has to help his twin, biplane pilot Biggles, in his attempt to destroy a German super weapon, that could win their war. Of course it's hard for Jim to explain his sudden disappearances to his fiance, Debbie. Regions are unavailable for this movie. 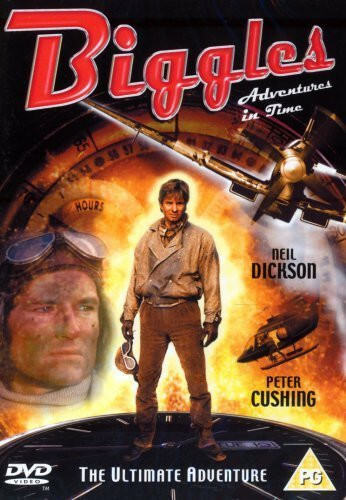 Click the "Watch on Netflix" button to find out if Biggles: Adventures in Time is playing in your country.